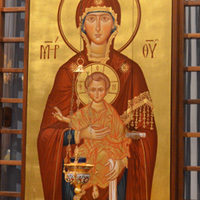 Please see the links below to the Orthodox Church in America‘s (OCA) website to learn more about the Orthodox Faith, for daily Scripture readings, Questions and Answers, and much more. This refers you to the OCA’s online library of icons, saints lives and liturgical commemorations for every day of the year. Click here. Read today’s Epistle and Gospel reading here on the OCA’s website. The series of books ‘The Orthodox Faith’ written by Fr. 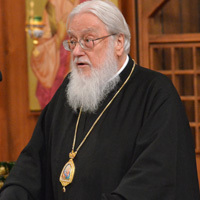 Thomas Hopko provides a complete overview and information on the faith and life in the Orthodox Church. Read the online format here or purchase the books in our bookstore. Fr. 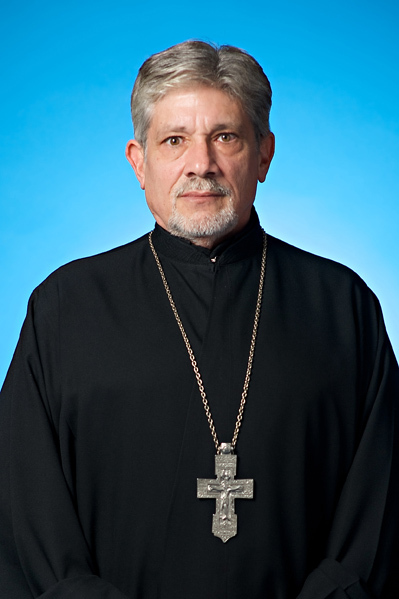 John Matusiak answers questions about Orthodoxy and the OCA on OCA’s website. You can read them here as well as ask your own questions, he will be happy to answer them! Here you will find a list of recommended Orthodox Christian books. Some of these may be available in our bookstore, or you may purchase them online here. 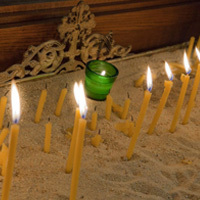 Here is a selection of Orthodox prayers available on the OCA’s website.